A full service creative studio, based in Toronto Canada. Don't Stress. Leave the design work to us. From Business Cards to Stationary design, we've designed logos of all shapes and sizes. We have extensive experience designing product from apparel to swimwear and accessories. 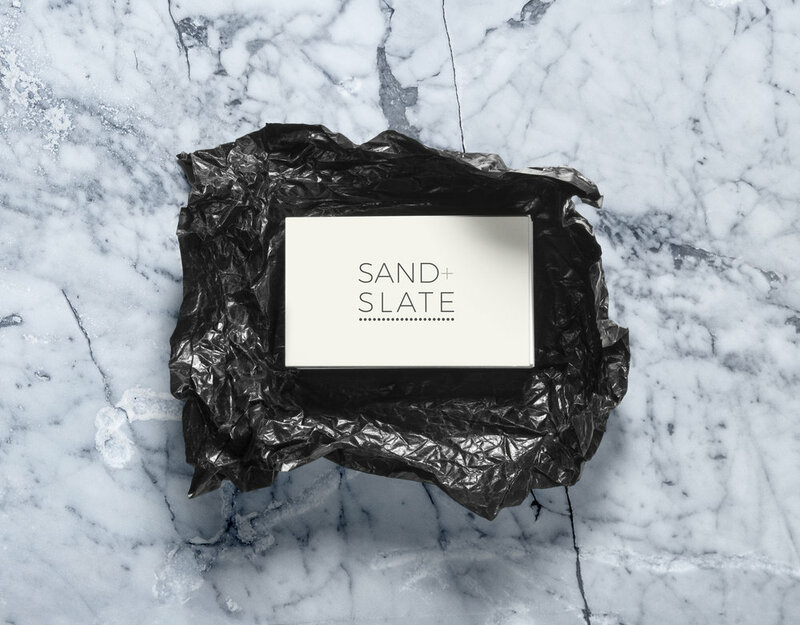 Crafting each and every one of your product packaging needs, we've got you covered.